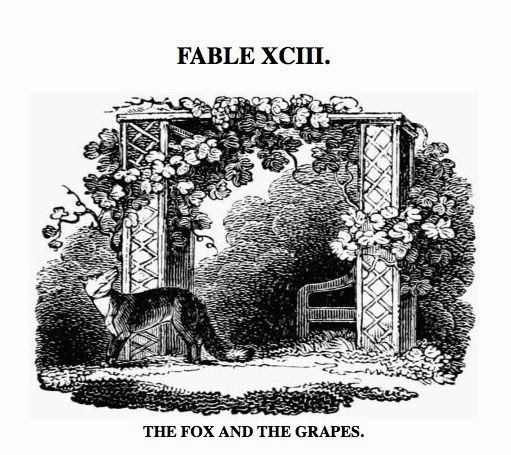 Last year, I wrote about one of my favorite fables by Aesop, The Dog in the Manger. This post seemed to resonate with my readers. Many of us like to have our behaviors summed up in a moral at the end of an animal fable. Probably a bit less threatening (and cheaper) than the psychiatrist's coach! 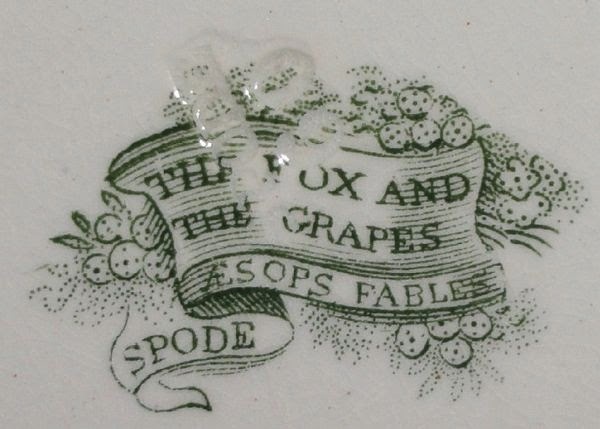 Another of my favorite fables is The Fox and the Grapes. Moral: It is easy to despise what you cannot get. 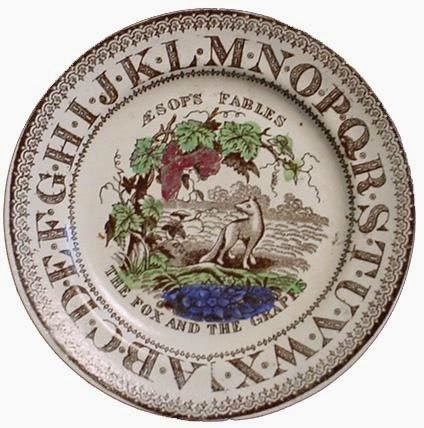 The fable was and continues to be a popular teaching tool for young children (and grown ups). 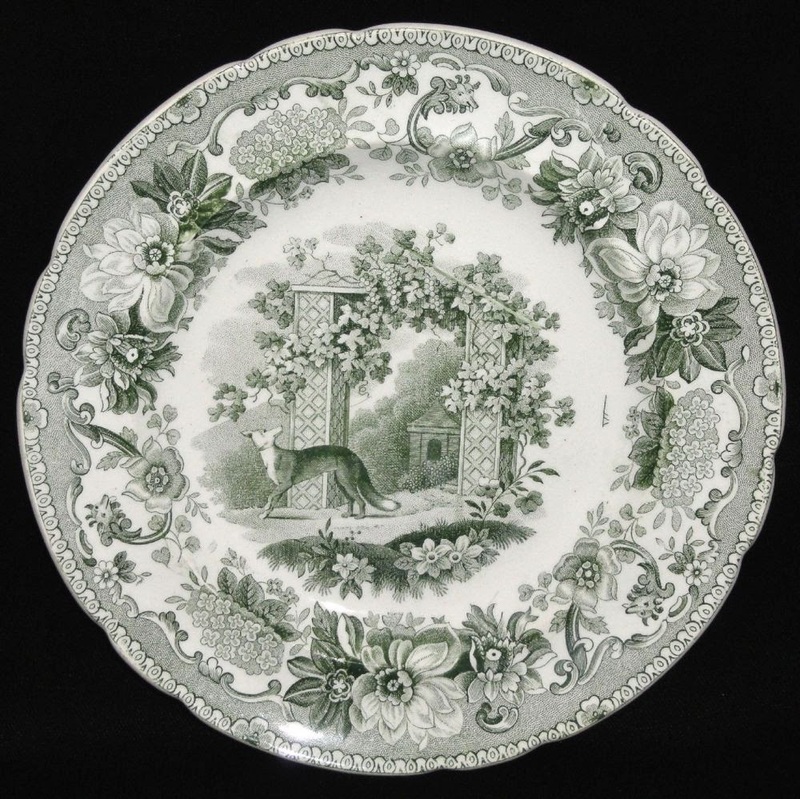 Below see a children's mug with another example of the pattern. 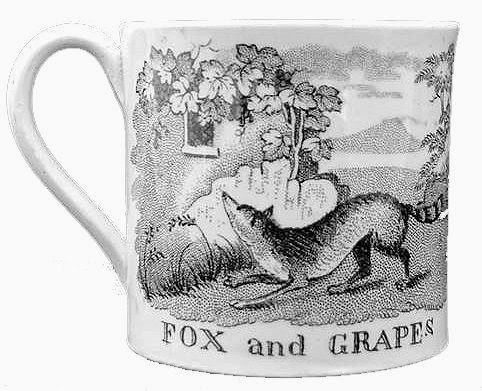 I always think about the fox and his scorn of the grapes he couldn't reach when there is something I can't have: "I would never want to be young again!" This is probably an example of (for me) "sour grapes."